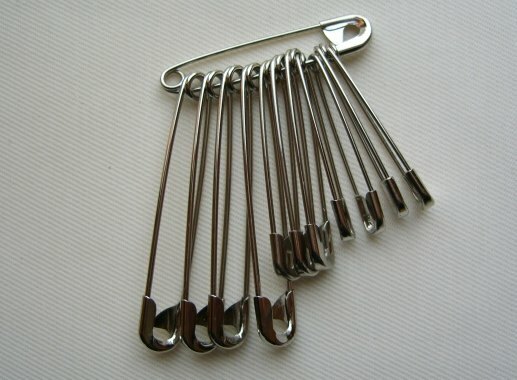 Security pins assorted sizes. 3-4 of each size. 10 in the box.